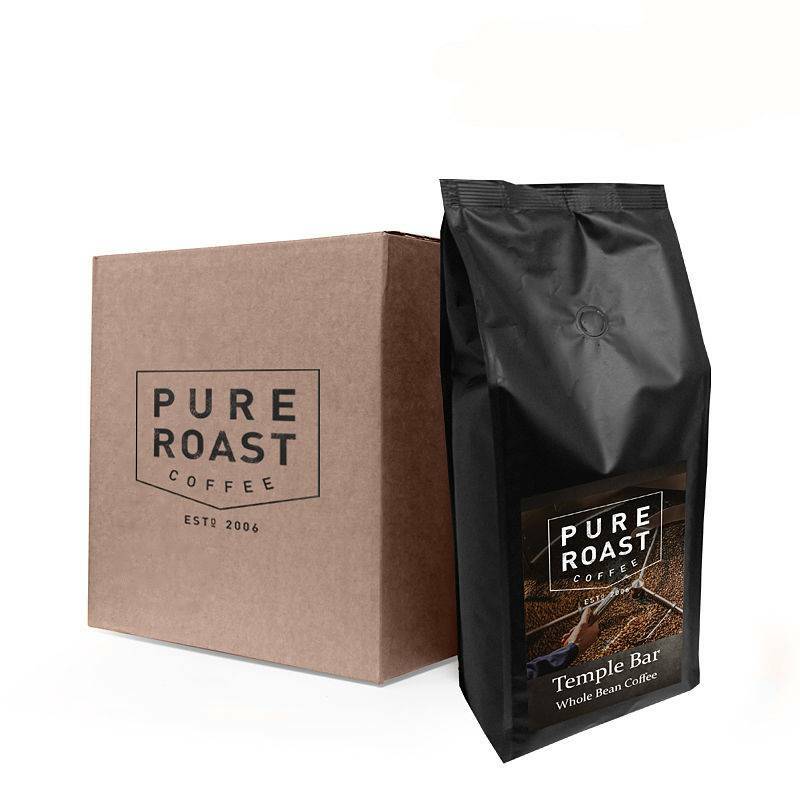 Our best selling espresso blend is a slightly darker-than-medium roast that is smooth and low in acidity. It is ideal for a latte or cappuccino, or exquisite on its own making it an excellent choice for cafes and restaurants. A smooth, strictly soft and fine Central American Arabica grown in between elevations of 1000 and 1300 meters in the hills of Minas Gerais, blended expertly with a high grade Asian Robusta sourced from the heart of Vietnam's coffee region. The beans are first carefully selected for their smooth character and aesthetic nature. The coffee is cleaned using a wet polishing system which removes any unclean, dusty coffees, ensuring any spicy, dusty tastes are not present and providing the blend with an extra special, smooth cupping that is full of body. This blend has a lot of body, and produces a cup that is sweet, smooth, and sophisticated. 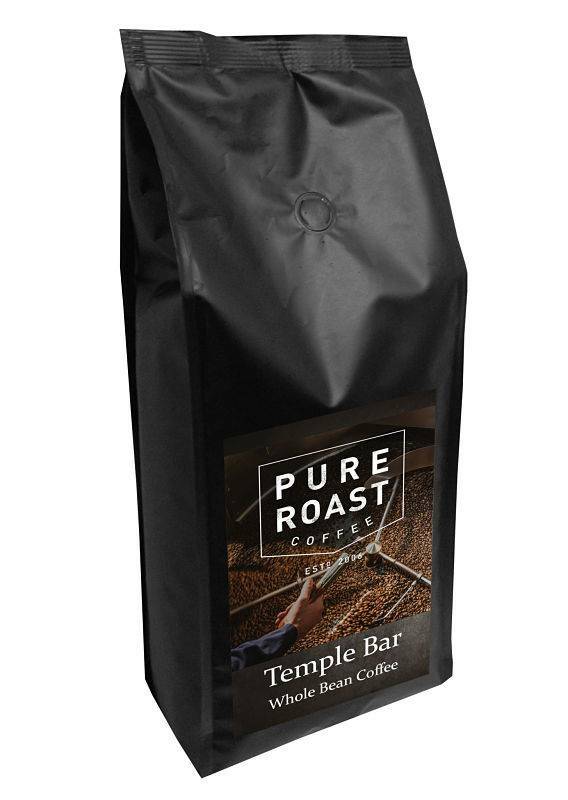 Expect caramel and chocolate sweetness, followed by a satisfying, long lasting, syrupy finish.